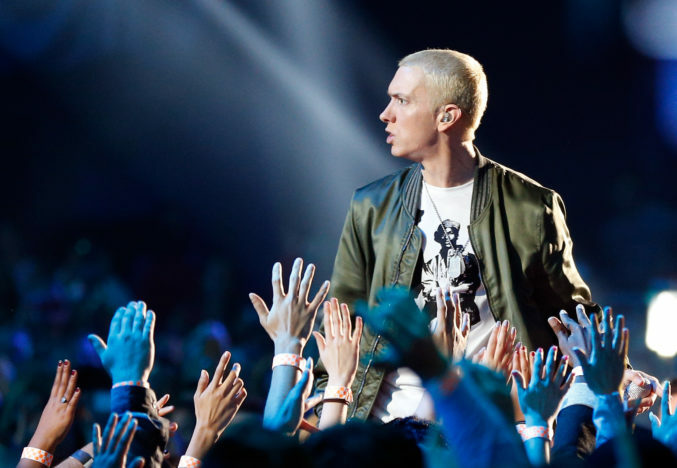 Eminem has sold an eye-watering 172,000,000 albums worldwide but today he shared an even more impressive milestone – ten years sober and clean from drug and alcohol addiction. 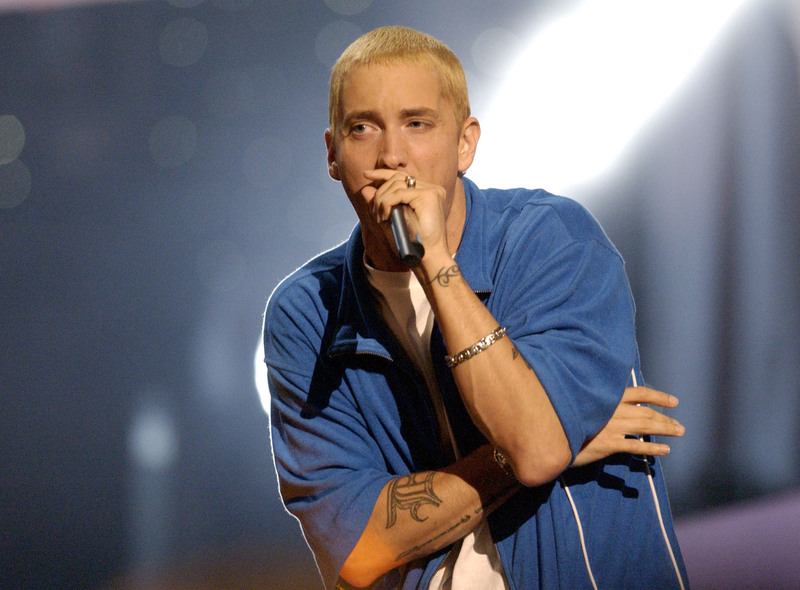 45-year-old Marshall Mathers III shot to incredible worldwide fame in the early 2000s but he’d already struggled with substance abuse problems while battling to make it as an artist. Those struggles overpowered him and spiralled to dangerous depths before he made the decision to completely quit drugs and alcohol ten years ago. His rise to fame was partly fuelled by lyrics that leaned heavily on drug use. So the decision to turn his back on that lifestyle was a big step. Speaking to The Fix, Eminem revealed that at his lowest point drug addiction left him hours from death. His near-fatal overdose prompted him to get clean, but he relapsed after a month. Relapsing is a common problem when battling addiction. 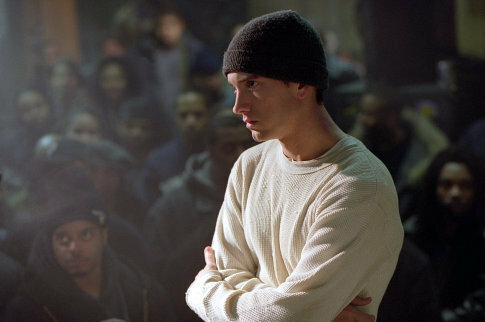 But Eminem’s story proves you can relapse and still eventually be strong enough to reach ten years clean. It also shows that no matter how rich or successful you become, Eminem’s net worth is $190 million, addiction can still take hold of your life. And getting clean is the same brutal process for anyone no matter where they’re from. The battle is worth it though, as his story proves to us all. If you or anyone you know is struggling with addiction then the first step to recovery can be to seek help, NHS choices has lots of free advice about addiction.